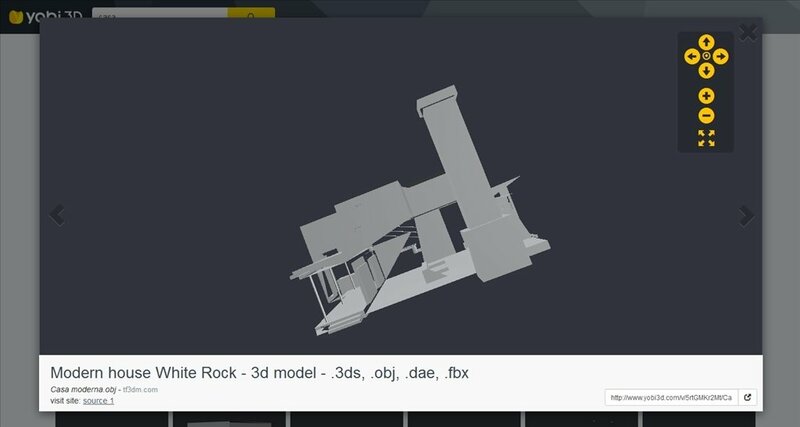 We don't know what the future has in store for us, and neither do we know what we'll come across, but we're sure that at same stage we'll start making use of 3D printers. 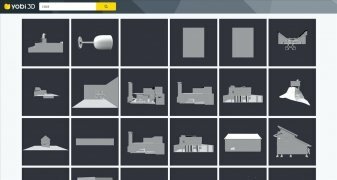 Yobi3D is going ahead of the future and is now offering us a specialized search engine to locate 3D models of almost anything we can think of. 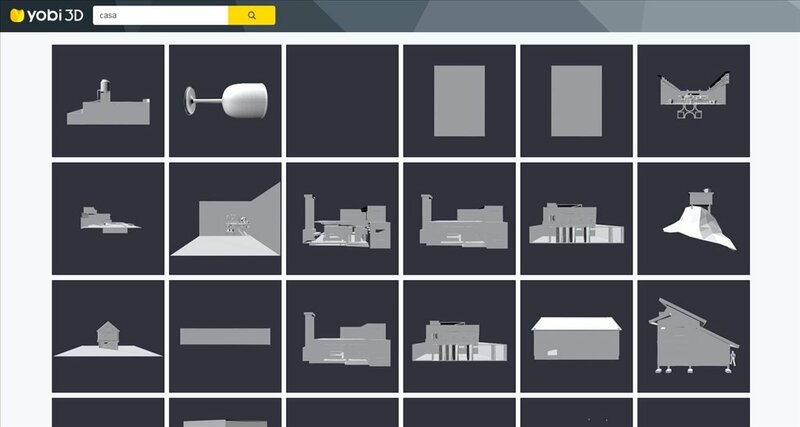 Find the 3D object you need. 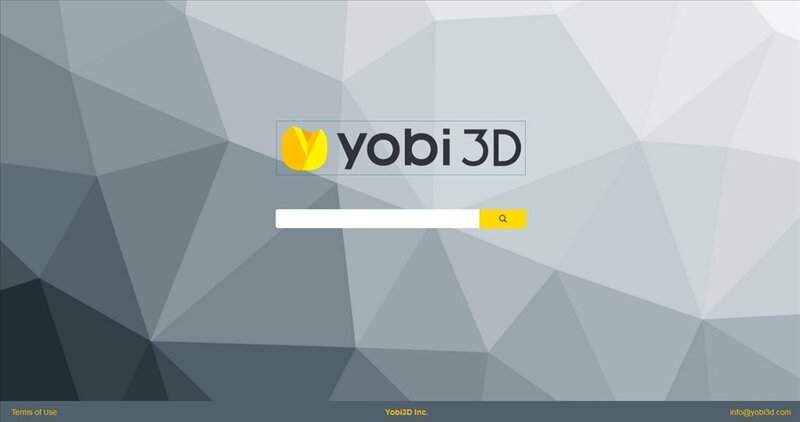 But not only for printing, many of the three-dimensional objects we can find on Yobi3D will be useful to incorporate to our architecture, design and decoration projects, as well as presentations. 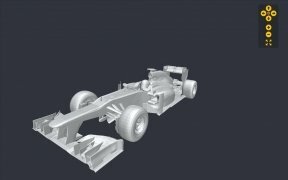 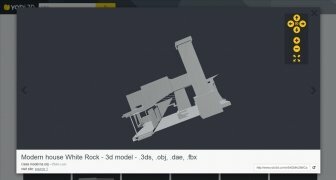 As well as the easiness with which we can find any element we may need on Yobi3D, we can also make use of an integrated viewer that allows us to rotate, move and scale the 3D object before accessing the official web where it can be found.